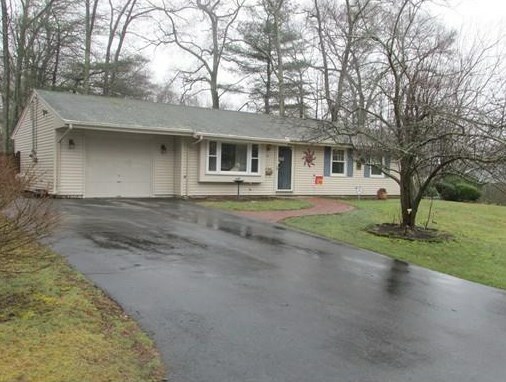 Step into this one level living 3 bedroom Ranch home with a bonus family room. Great home for 1st time buyers or those looking for a single level home. The lot is fenced in and has mature landscaping giving it a country feel.Some updates include new windows in 2015, Central A/C 2012, Forced hot air unit 2011. 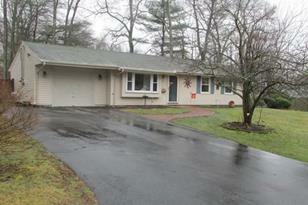 This home is close to many amenities and is minutes to West Bridgewater. This home is tastefully decorated in move in condition. Motivated seller. 39 Grinnell Road, Brockton, MA 02302 (MLS# 71972593) is a Single Family property that was sold at $215,000 on June 06, 2016. Want to learn more about 39 Grinnell Road? 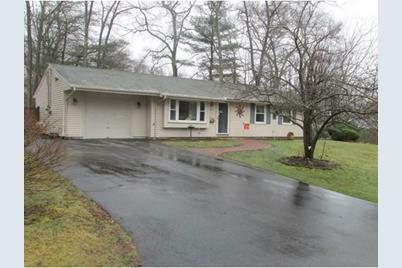 Do you have questions about finding other Single Family real estate for sale in Brockton? You can browse all Brockton real estate or contact a Coldwell Banker agent to request more information.